Organ Works: The Leipzig Chorales. This is the quintessential Bach, the Bach whose maxim was "Everything must be possible". Bach at the instrument he loved above all others, and understood to perfection: the instrument that occupies all four limbs plus the full capacity of the brain, as it negotiates polyphony in up to seven voices at a time. 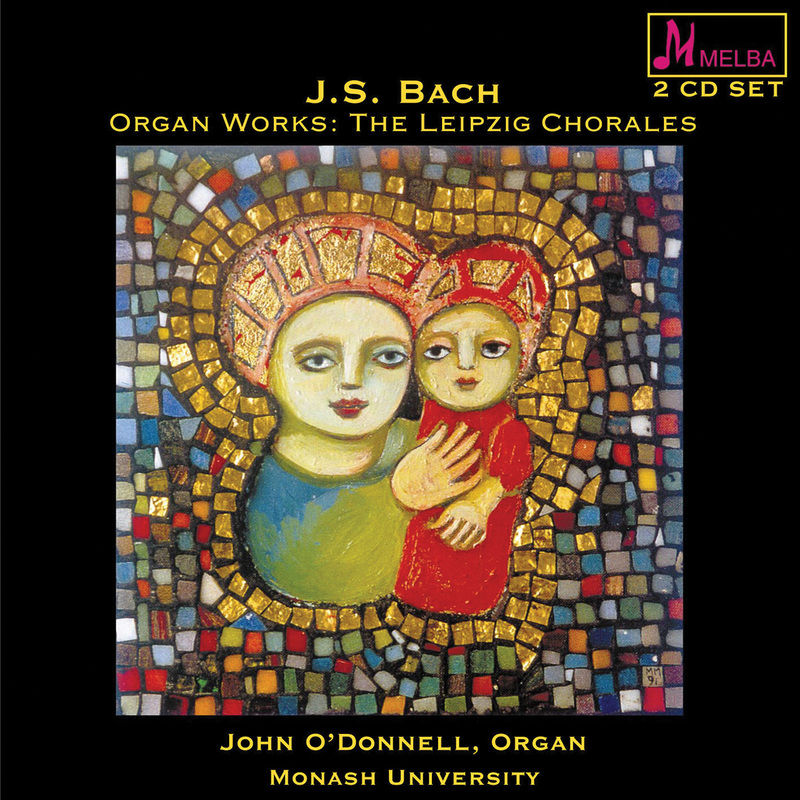 John O'Donnell's recording of the great Leipzig chorales comes after three decades of performing these works internationally. The instrument on which he performs is the 1980 Ahrend organ at Monash University, Melbourne, recognised widely as an instrument ideal for the performance of Bach's music having being built to specifications laid out by the master himself. One cannot know Bach without knowing Bach the organist. This is the quintessential Bach, the Bach whose maxim was “Es muß alles möglich zu machen seyn” (“Everything must be possible”). Bach at the instrument he loved above all others, and understood to perfection: the instrument that occupies all four limbs plus the full capacity of the brain, as it negotiates polyphony in up to seven voices at a time. For many music lovers, mention of Bach’s organ works immediately brings to mind the so-called “Toccata and Fugue in D minor”, an unfortunate state of affairs, considering that the work in question is almost certainly not by Bach, and simply cannot stand beside the three great organ toccatas (BWV 538, 540 and 564) that are without doubt the work of the master! 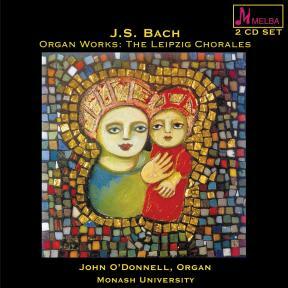 The program assembled on these two discs presents many facets of Bach’s genius as an organist. First we hear Bach the virtuoso, in one of the three genuine toccatas. This includes a pedal solo that recalls a contemporary report of his playing: “…he ran over the pedals…as if his feet had wings, making the organ resound with such fullness…that Frederick, the legitimate hereditary Prince of Cassel, admired him with such astonishment that he drew a ring with a precious stone from his finger and gave it to Bach..what, I ask, would the Prince have given him if he called his hands into service as well?” Next we hear Bach the Lutheran, developing the hymn melodies of his day into polyphonic gems for the organ. The origin of such pieces was the improvisation of an introduction to the singing of the chorales, a tradition still alive in Germany today. However, the chorales in this collection go far beyond the call of such liturgical duties, elaborating the melodies in a variety of manners, here an expressive slow movement, there a bouncy trio, elsewhere a magnificent maze of sound for the full organ. Finally we hear Bach the supreme musical architect, in a passacaglia. This was initially a dance, but by Bach’s time denoted a set of continuous variations over a repeated bass theme that dwarfs those of his musical forebears. Not content with twenty variations exploiting a variety of textures, from one to six voices, Bach explodes into a double fugue of relentless energy, seemingly unstoppable in its exploration of musical possibilities.